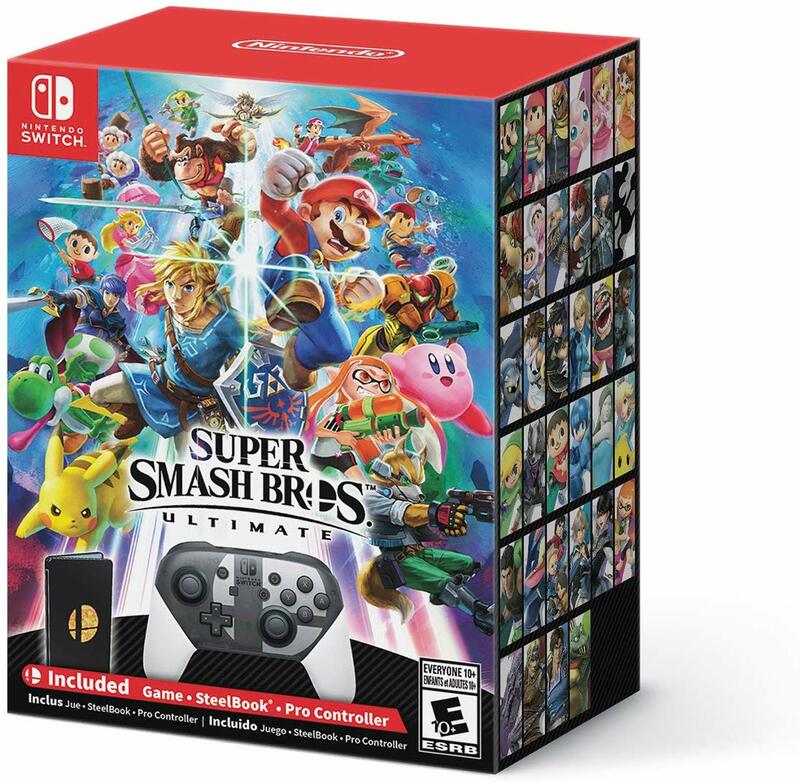 Amazon has once again restocked a pair of Smash Bros.-related items. First, the Smash Bros. Ultimate Special Edition can be found here. The Wolf amiibo is also in stock here. Both have sold out a couple of times in the past. The Smash Bros. Ultimate Special Edition and Wolf amiibo launch on December 7. 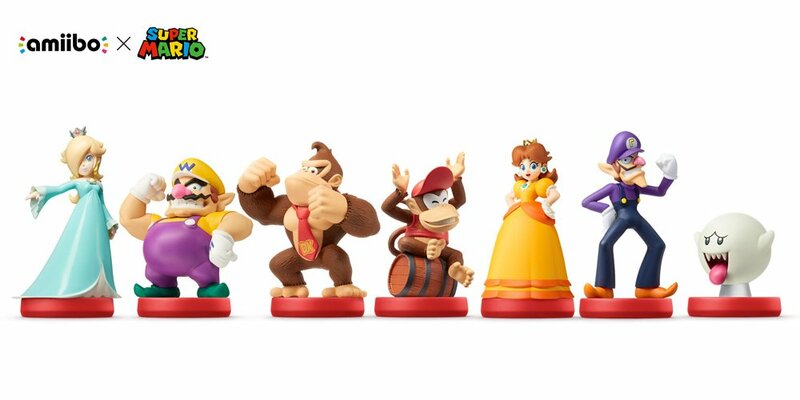 Amazon is taking pre-orders for the upcoming Super Mario amiibo once again. You can reserve the full set here. If you have Prime, they’re 20 percent off. We’ll be seeing all of the amiibo launch next Friday with Mario Party: Star Rush.